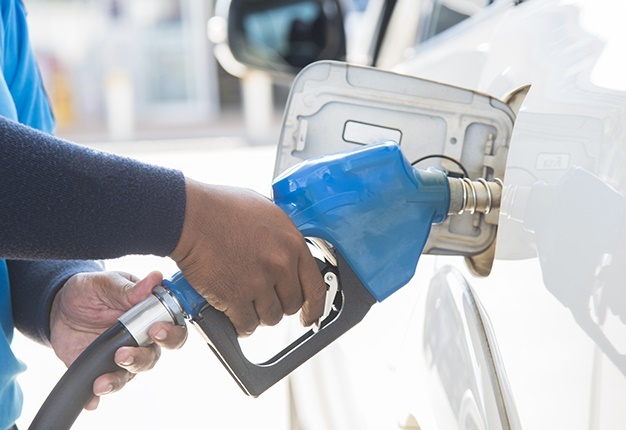 A recent study shows that despite SA motorists reducing overall travel distance due to fuel price hikes, the number of service station visits has increased. A recent study by Lightstone and Tracker, reveals that overall distances travelled in September 2018 shows a reduction of 7% from September 2017. Despite this relative drop in distances covered, the results showed that the number of service station visits has increased. More than 3100 service stations belonging to the major brands were analysed. 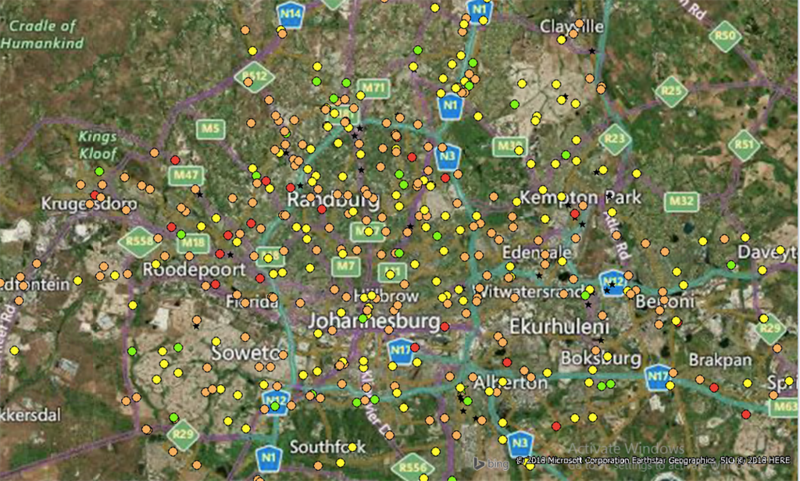 The sample used for analysis in this study compared the behaviour of approximately 400 000 vehicles active in September 2017 and September 2018 across South Africa. The research identified that the average number of stops (per vehicle in a month) at filling stations increased by 2% and the average time per visit spent at filling stations increased by 4% in the last year. According to Linda Reid from Lightstone, the increased traffic at service stations could be attributed to several factors. Reid said: "Consumers are either filling up with smaller amounts of fuel due to the exorbitant fuel hikes, or they are stopping more often for additional services that filling stations provide." "The latter could be validated by the added retail variety as well as the increased coffee culture that South Africans have been adopting in the last several years. "Drivers stop an average of 9.2 times per month and spend seven minutes on average per stop," she adds. Mugg & Bean, Seattle Coffee Company and Vida e Café have cumulatively rolled out 300 coffee stops at filling stations across South Africa and this number will continue to increase as demand does. In terms of brand preference, Engen is still the top choice amongst consumers with the proportion of all stops going to Engen service stations increasing from 28% to 28.5%. 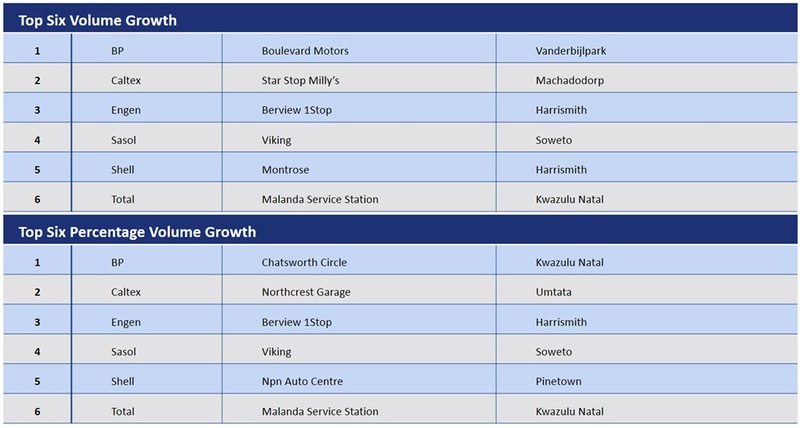 "Although this may seem like minuscule growth, taking the total stops of 43 million per month into account, this relates to more than 200 000 additional visits to Engen each month, or almost 7 000 additional visits each day," says Michael Du Preez, Product and Marketing Executive at Tracker. Caltex and Total each gained 0.4% and 0.2% of the proportion of all visits. Caltex is home to Seattle Coffee and Total to Mugg & Bean coffee stops, and in addition, Total also partnered with Dis-Chem to offer rewards which could have led to getting an increased proportion of all visits. Shell got the same proportion of visits as before, and BP and Sasol both lost 0.6% and 0.5% respectively to the other brands. 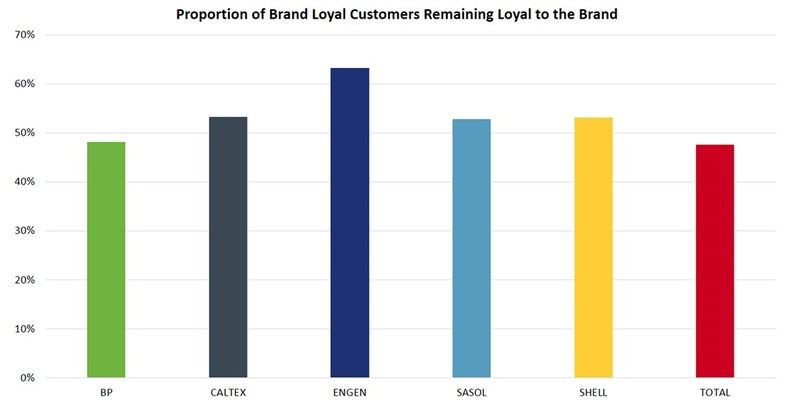 In terms of brand loyalty, the research shows that the largest percentage of consumers remained loyal to the brand they favoured a year ago, however, Engen gained customers from all other brands. 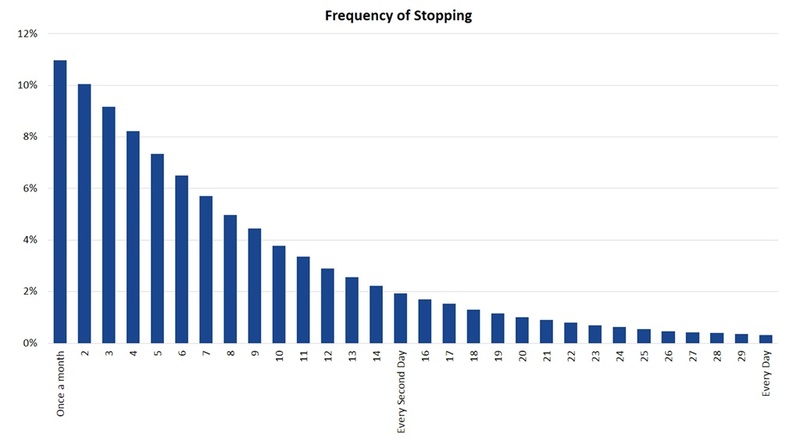 Conversion is the ratio of the stops at service stations versus the number of vehicles driving past the service stations. The drive-bys have increased by 16% when comparing the 3rd quarter 2017 to 3rd quarter 2018. This increase is attributed to the growth in the number of vehicles and an additional 101 service stations. 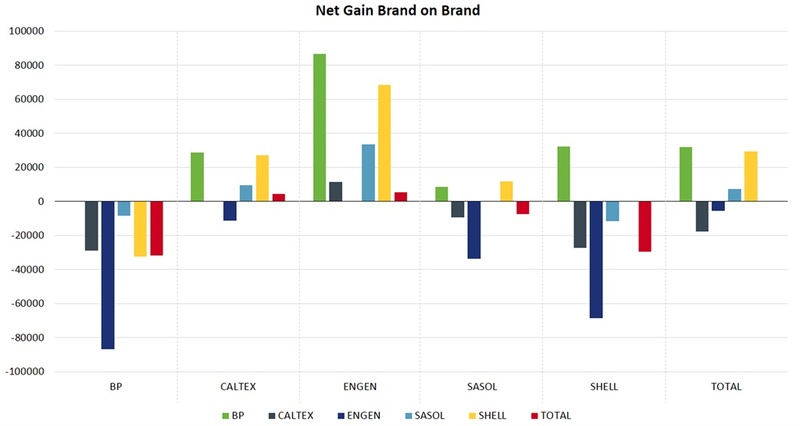 Caltex, Engen and Total have improved their conversion rates) while Sasol has declined slightly. Interestingly though, Sasol still has the highest conversion rate at 6.3% and Caltex the lowest at 4.8%. The table shows how the conversion rate for Engen, Caltex and Total went up, BP and Shell stayed flat, while Sasol decreased. Lightstone and Tracker also analysed the most improved filling stations over the year, that demonstrated good volume growth. The below table shows, for each major brand, one of the notable most-improved service stations, relating to growth in the number of visits (absolute) and percentage growth of visits. When analysing the frequency of visits to service stations, 11% of drivers visit service stations only once a month, 27% of drivers visit service stations between two and four times per month and 44% frequent service stations between five and 14 times monthly. 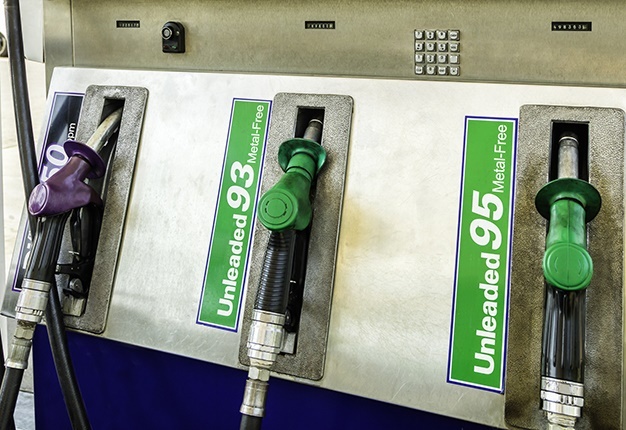 Drivers who stop at service stations more than 15 times per month amount to 18% of the total. The success of Engen’s continued stronghold over the volume game is mostly due to the larger footprint (27.8% of service stations), as well as the partnerships with Wimpy and Woolworths. The increase in visits to service stations shows the growing trend of consumers’ need for convenience. Service station brands who endeavour to provide the correct retail mix will have the most success in taking advantage of this trend and growing in conversions and visits.